Mimi's Audio & Video | > brilliant-light-switche > Everyone. Everything. Every Room. Now that’s Brilliant Smart Home Automation! Everyone. Everything. Every Room. Now that’s Brilliant Smart Home Automation! These days, smart home automation is all the rage. 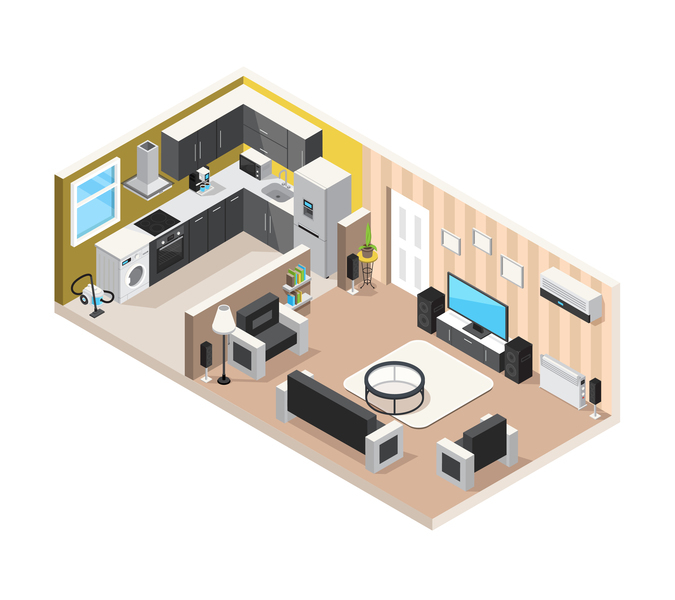 However, what is smart home automation? Installation of a smart home control device provides you the ability to control lighting, climate, security, doorbells and many more home electronics all from a single source or a mobile phone app. Basically, home automation control is redefining what it means to create an intelligent smart home. From automatically turning the lights off when nobody’s in a room to automatically setting your home’s temperature while away during the day and before you get home from work, smart home devices and apps are making the dream of automation a reality. We at Mimi’s Audio & Video in San Antonio are proud to be part of this revolutionary experience. We offer smart home automation control devices and installation for Brilliant, one of the top contenders in this field. Brilliant essentially simplifies your smart home experience, giving you touch and voice control over all your smart home devices from one control panel, by touch or voice. From lights, music, climate, security, doorbells and whatever is on the horizon. Brilliant produces four different choices which work with both Wi-Fi and Bluetooth (if Wi-Fi isn’t available). Options include one, two, three and four light switch panels (the two – four switch devices have separate sliders for the number lights you want to turn on). Basically, you turn your standard lights into smart lights (such as Phillips Hue) which have on/off timers and dimmable controls. It can also be integrated into a wider array of smart-home systems, including home-security systems, and with smart-home hubs such as SmartThings and Wink.